a live person, your website can either welcome visitors or shuffle potential customers to your competition. In any case, attracting a potential customer is hard enough. 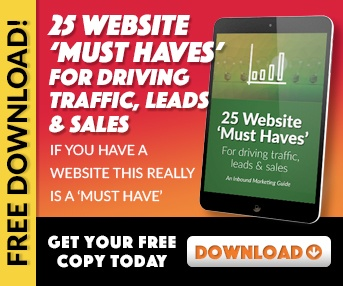 If you are skilled and fortunate enough to get a visitor to click on your link, it's important you implement an effective web design and avoid activities that could drive your customers away. 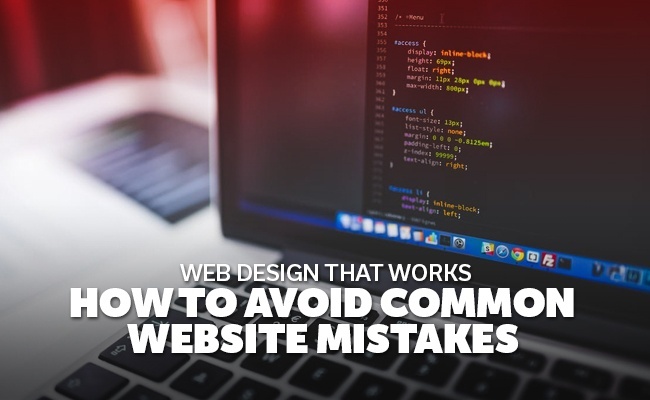 The following information explains some of the most common mistakes in web design and how you can avoid them. If your website is loaded with grammatical errors and misspellings of words, such as incorrect usage of your and you're, your website will look unprofessional. More importantly, it will destroy your credibility. Although some people may be able to receive your message amid the mistakes, many users will be unwilling to look past the mistakes. As a result, they will be reluctant to subscribe to your updates, link to your page, or even do business with your company if your page is loaded with errors. 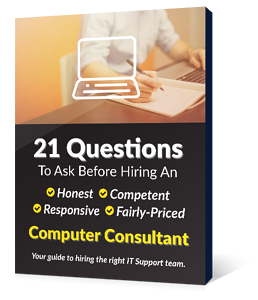 The best way to avoid these blunders is to read, read, and reread the content; use spell check, and have an additional set of eyes review your work. Make sure your website is "mobile-friendly"
According to data from SimilarWeb, from June through November 2014, mobile website visits represented almost half of internet traffic (48%). As a result, Google actually labels websites that are optimized for mobile devices as "mobile-friendly" within its search results. If you don't have a mobile-friendly web design, you are definitely missing the mark and maybe even neglecting potential business opportunities. If you are unsure if your website is mobile-friendly, check out 5 Tools to Test if Your Website is Mobile-Friendly. In the end, the best solution is to implement a responsive web design (RWD), which will allow users to access your page from practically any device without sacrificing the experience. In today's socially interactive world, it's important to make sharing your content as easy as possible. While your visitors can always copy the link and paste in the social media outlet of their choice, this often requires too much work. The goal is to make sharing as easy as possible. As a result, you should implement social sharing buttons, sharebars, and floating widgets for tweeting, pinning, emailing, texting, and liking your content into your web design. What's the main reason someone visits your page? If you answered anything other than content, you are doing something wrong. It's important your web design implements an intuitive and well-defined content strategy. Make sure you offer structured content with sub-headings and bullets in the most snackable and easy-to-read format. Simply put, no one wants to read long laborious pages of text.